A compendium of waterfall photos principally taken during hikes throughout Northern California, Oregon, Washington, Idaho and Montana. 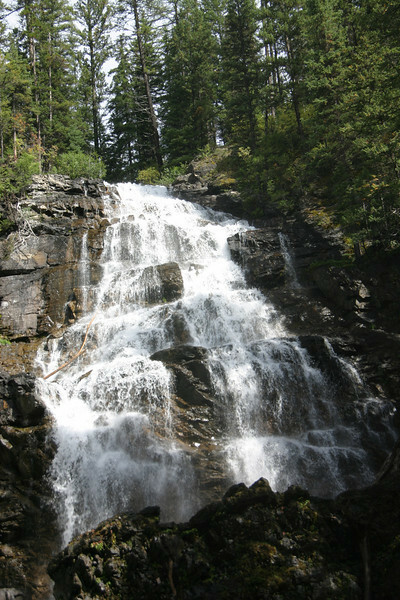 Besides trail and waterfall information provided by state and federal parks and state visitors bureaus - two invaluable guides are Waterfall Lover's Guide Pacific Northwest and the Travelers' Maps of National Scenic Byways and All American Roads published by Byways.org. Enjoy the photos and try the hikes.